To honour the people of Hastings and St Leonards who served in the First World War, we are inviting local residents to display a commemorative card in their window during the Centenary of the Armistice. The cards are based on the ‘For Merit’ cards that were issued to local households in 1915 to boost recruitment. Each card represented one person who was away on war service. Pupils are researching servicemen and women who lived close to their school. 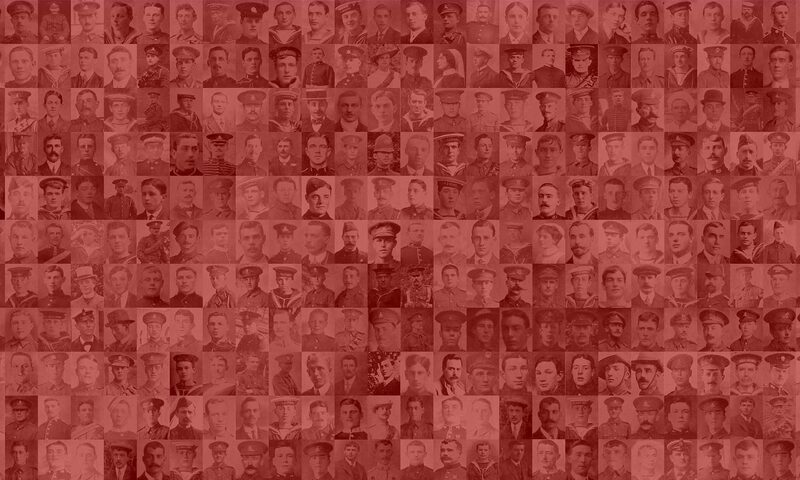 They will be distributing personalised commemorative cards, so that local people know that ‘They Lived Here’, and contributing to a memorial scrapbook that will be developed during the Hastings Remembers exhibition which runs from 13th October to 27th January at Hastings Museum & Art Gallery. You can download a printable version of the For Merit Card here. A map showing where the people listed on the website lived is being created. Check back from time to time to see the progress being made. This map is best viewed full screen, which you can do by clicking in the top right hand corner of the map.